The first release of the 2015 NTRA RACE DIRECTORY in now available for download. Also, online 2015 class listing and rules available for viewing all of this years chassis builds in one place. See link at top of page for body descriptions. and your cars will be forwarded to the next event. NTRA wishes all raceers the best of luck in 2015 and hope you will continue to support NTRA and its sponsors. Cordell I just checked out the directory. Very nice job man. Looks like another great year!! Double headers are a cool idea....I like that. Doubles are a great idea ! .......... good one. Looks like a busy year again. I just noticed, no Lions listed in November. I had thought about hosting one then but didn't want to step on any toes. If Rick has decided to take a break we'd be willing to host one here. racing. Not only do you have to build fast cars, now you have to build a fast car carrier. Details to be released as soon as available. Happy Holidays! And hope to see you at the line in 2015.
much like my dance card on Saturday nights. A change to this summer's All Pro class line-up has occurred. 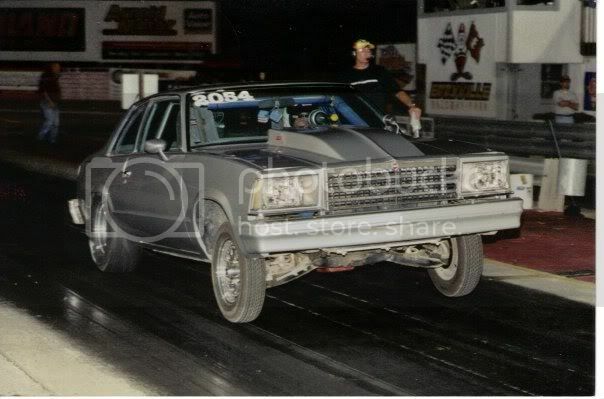 Originally listed, Modern Funny Car was to be run using 4G4b chassis build. Modern Funny Car will still run but will be using the N3 inline chassis build. All other classes for this event remain as originally listed. with personal situations and/or scheduling conflicts. May 8 & 9, both events cancelled. August 28 - 30, Eastern National event cancelled. September 5 -7, Labor Day Eliminations remains scheduled to run as single event. events and running our cars. Bummer, was getting mm/ps and gasser all prepped. Wow!! That makes Lions, Atco, both Colorado tracks this year. All great tracks sorry to see them go. I hope all is okay with Racemasters and wish them well. Best wishes to all RM's concerned......... hope all is well or will soon be. Oh yea let me know and I will have a few there.